Planners have approved plans for a gypsy site in Pinxton despite concerns from residents and councillors about flooding and traffic. The plans include permission for one mobile home and one tourer caravan together with a hard standing and an ancillary day room. Cheryl Butler, Ashfield District Councillor for Kirkby Central, said: “I have no problem with gyspsies or anyone else who wants to come and live in the area. “My concerns were to do with traffic - this is a busy road where the national speed limit goes down to 30mph just before or after the entrance to the site. 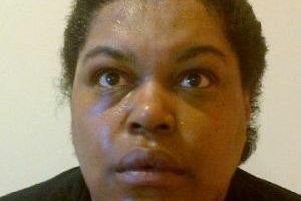 Have you seen missing Geraldine Saldeba from Bulwell? A planning inspector ruled there would be no issue in respect of the impact upon residential amenity and the openness and character of the countryside.